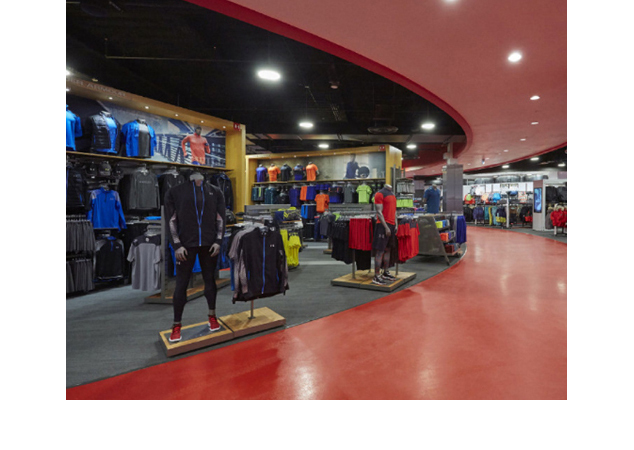 A prominent 220-store sporting goods chain was relying on outdated information to make merchandising and marketing decisions. It took months to roll out a new strategy. They wanted to better understand their stores in regards to space planning, product allocation and brand messaging execution. AccuStore conducted a thorough site survey of all 220 stores and compiled an accurate set of store profile data. The information was then stored on the AccuStore cloud platform for easy access, reporting and maintainability. 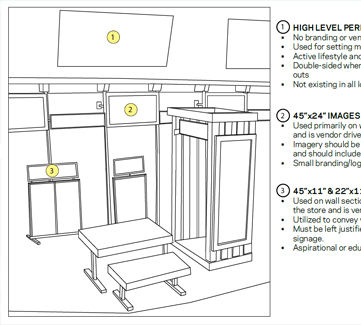 Merchandising uses insight to adjust space planning by store to drive sales. 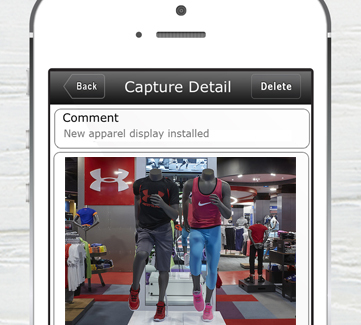 It’s now easy to see and order exactly what each store needs and nothing more. 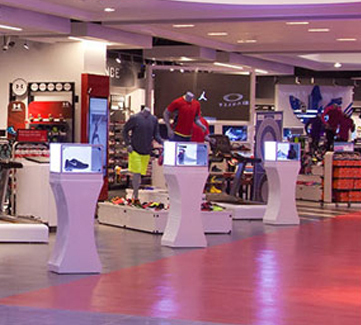 Store-specific marketing & installation guides eliminate store confusion.